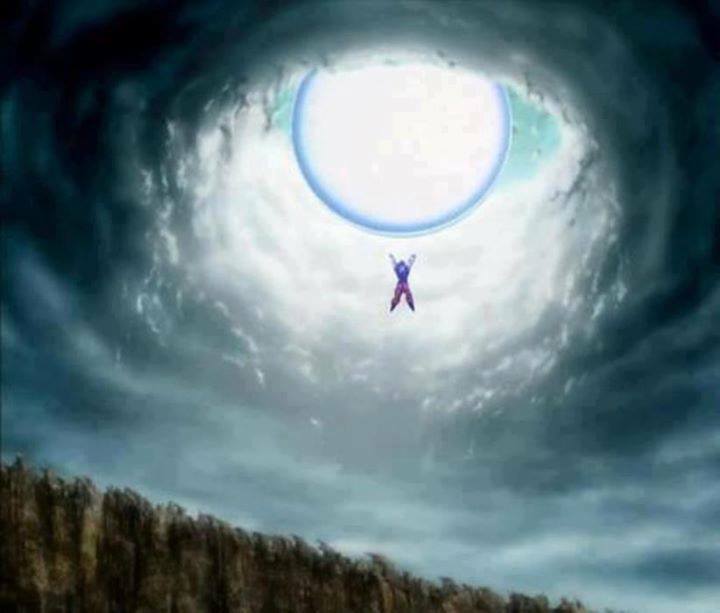 Epic Spirit bomb. . HD Wallpaper and background images in the ड्रेगन बॉल ज़ी club tagged: goku dragon ball z spirit bomb dragon ball z. This ड्रेगन बॉल ज़ी fan art might contain महिमा छेद, ऐंबुलेंस, लेज़्रेटो, ग्लोरी होल, and lazaretto.